Sequinned cage back playsuit: c/o boohoo. Black tuxedo jacket: c/o Closet clothing. 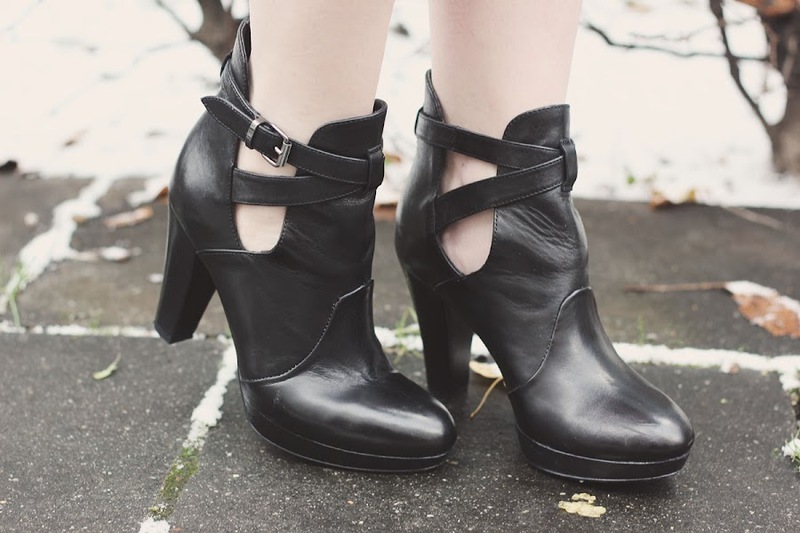 Peperosa cut out boots: borrowed from Carmen. PS, I'm currently looking into buying a domain for my blog (about bloody time! ), so if you have any host recommendations please send them my way! Twit twoo Rebecca. You're looking hot girl! I adore this outfit! so pretty! Wow I love the Playsuit, you must be freezing though. You should buy through blogger if it's avaliable, was straight forward enough for me! You look incredible! And that playsuit is stunning! 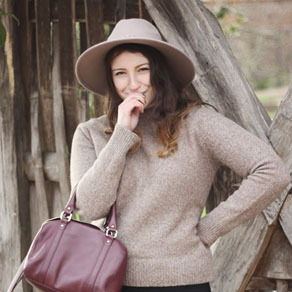 I bought mine through blogger, which seemed to keep it simple and makes the renewal easy too. Quite cheap too. Twit twoo, you look stunning here! YAY CHRISTMAS! 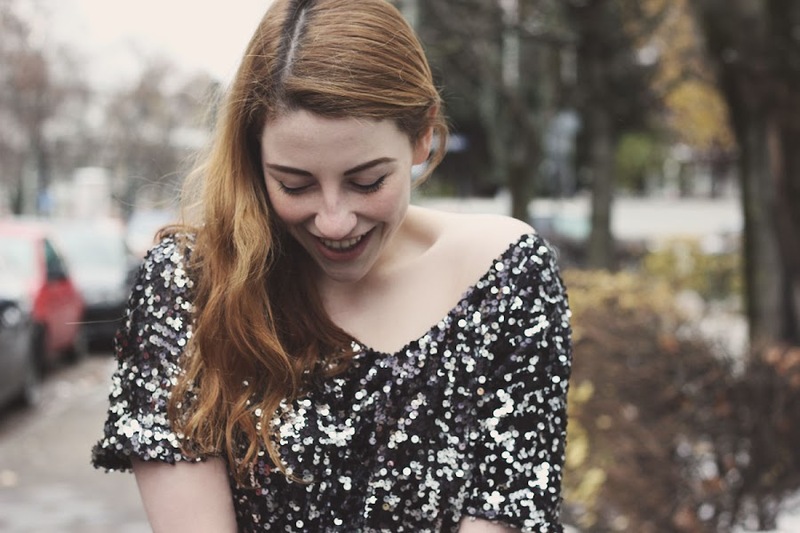 YAY SEQUINS! You. Look. Awesome. Is potato soup an English thing? I've heard so much about it but can't imagine one choosing it over pumpkin. 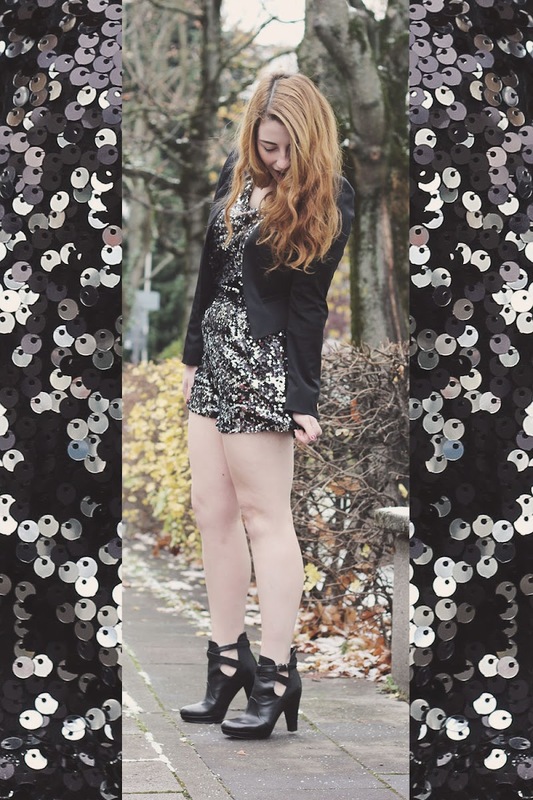 Your sequined romper is quite possibly the hottest thing I've seen all season! It would be absolutely perfect for New Years! You look absolutely amazing, that playsuit is beautiful! I call this the traveller's chant. I got all I need, so give me whisky measures.